YOU ARE MAKING ONE OF THE BIGGEST FINANCIAL DECISIONS OF YOUR LIFE. IT’S IMPORTANT TO KNOW WHO YOUR REALTOR IS. Loyalty, dedication to excellence and personal integrity play vital roles in Chris Kappmeyer’s life, both on a professional and personal basis. 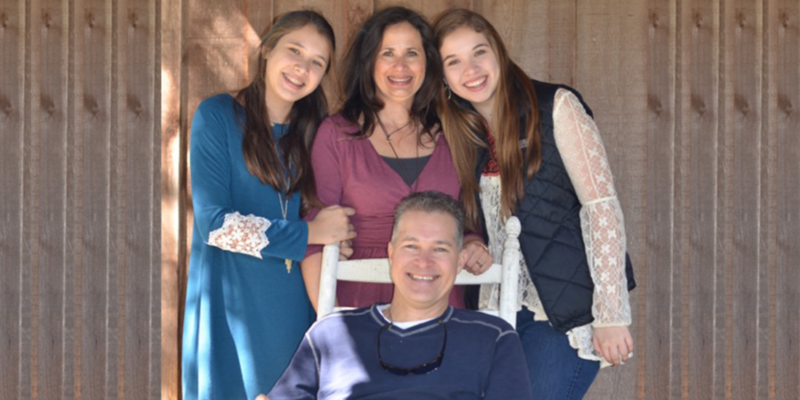 Besides holding a thriving professional life and being deeply committed to community service, Chris enjoys the riches of a family life with his wife and two daughters. He’s been married “all day long” since 1998 to his wife, Roxana, and sets aside family time for her and their two daughters, Roxana “T” and Christina “Peanut”. His oldest daughter is currently McCombs School of Business at the University of Texas in Austin and his younger daughter is a JR at St. Michael’s Catholic Academy. Chris is the Founding President of Saber Dads at St. Gabriel’s Catholic School and a founding member of Sader Dads at St. Michael’s Catholic Academy. Saber and Sader Dads are dads groups that give back to the schools by providing positive role models for students through their volunteer work and financial support. Roxana is originally from Venezuela and lived in California and El Paso, TX, before moving to Austin to attend the University of Texas at Austin where she received her BBA and MBA. Austin has been her home for almost 30 years and she fell in love with it during her first visit. She is a full time mother to all her girls, including the family dachshund, Lola Daisy, as well as the Comptroller for their companies so he can participate in his numerous interests and volunteer activities. Her two daughters are active participants in their schools and Lola, the family pet, holds the distinct privilege of being the 2012 Champion of the Weiner Dog Races in Buda, Texas. Since being married to Chris, Roxana has also acquired a love for Rockport, TX, and enjoys visiting their vacation investments as much as possible. A longtime resident of Austin, TX, and more specifically, the Westlake area, Chris’s extensive knowledge of Austin’s neighborhoods provides his clients with the expertise that they need. Chris prides himself on his proven, “7 Step Home Listing Process” but more than that, he truly cares about people — Chris’s motto is to “build relationships one home at a time.” Chris goes the extra mile to make sure the process for his clients, buyers and sellers alike, goes as smoothly as possible. Their satisfaction is the ultimate driving force behind everything he does. 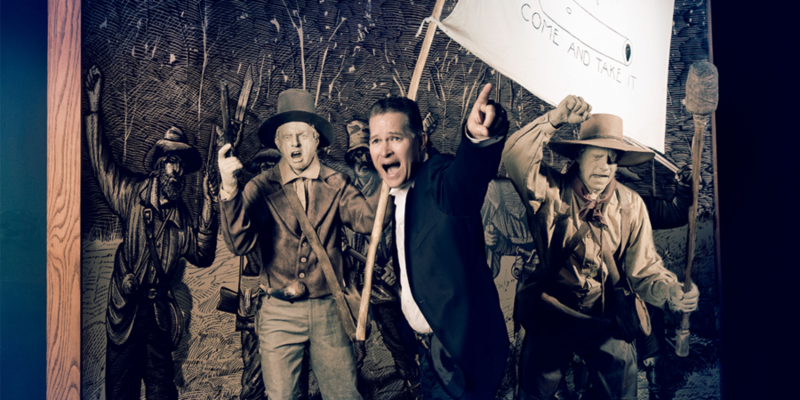 Learn why Chris boasts about being a 6th generation Texan and his passion for the “Come & Take It” cannon history. Chris is a 6th generation Texan and the direct descendant of Johann Conrad Kappmeyer, the patriarch of one of the 202 Founding Families of New Braunfels, Texas. Johann was one of several young men who joined the German Immigration Movement to claim land in Comal County, Texas. After a perilous journey across the Atlantic Ocean to claim a home in the New World, Johann built a home in New Braunfels and fell deeply in love with a fellow German immigrant, Wilhelmine Meyer. They were married the same year that Texas joined the Union and the Kappmeyer (and Marbach) descendants have been proud Texans ever since. Chris keeps a memento rock on his desk from the original homestead’s fence carefully erected by his great-great-great grandfather, Johann, to withstand the test of weather and time. It helps remind him of his heritage and family character. “I like to think that if I’m at a crossroads, I can look at the rock and it keeps me grounded in my decisions,” he says with a smile. An avid and self-proclaimed ‘amateur’ historian, Chris is a member of the exclusive Sons of the Republic of Texas and his two daughters, Christina and Roxana, are in the process of signing up to be Daughters of the Republic of Texas. Chris takes the reins every other year, leading the Kappmeyer and Marbach Family Reunion, and consistently educating the younger generations in their strong Texas roots. Stationed out of New Braunfels, the reunion draws nearly 100 members of the family (as well as those curious for a good party!) to celebrate the family’s pilgrimage to Texas and their lives several generations later. Although Chris keeps his primary residence in West Lake Hills, Travis County, he continues to preserve his family’s legacy in the region. Several years ago, he co-purchased the Gonzales Mansion which has successfully functioned as short-term-rental and event venue (reunions, weddings, business corporate functions, and more) into the present day. Chris knows that the 100+ year home, situated right beside the Path of the Runaway Scrape will be a historic and local gem for generations to come. Chris also served as a key figure in several Texas preservation committees, notably the group that uncovered the famous secret of the canon that fired the “First Shot of the Texas Revolution.” Chris loves to take clients and friends on a private tour of the Bob Bullock Museum, where he has been a member for many years. One of his most special memories involves La Belle, the Spanish exploration ship now on permanent display in the museum. It was this ship that Chris and his (now) wife, Roxana were privileged to view long before the public ever saw it when they went on a special date to the ship’s excavation site on the ocean bottom of Matagorda Bay. Chris is a proud family man and Texan patriot who, with 29+ battle-honed years of fighting in the real estate trenches through over 1,000 transactions and multiple millions of dollars’ worth of properties, gives You the competitive edge of having a First Class Texas Broker go over and beyond for your real estate needs. Buying or selling a home involves both working with a personal asset often worth hundreds of thousands, if not, millions of dollars and is, for many people, a major life point in their financial wealth. Such work demands the skill and care of a true professional; one both versed in real estate knowledge and well-experienced with the multitudinous details that make up a property transaction. 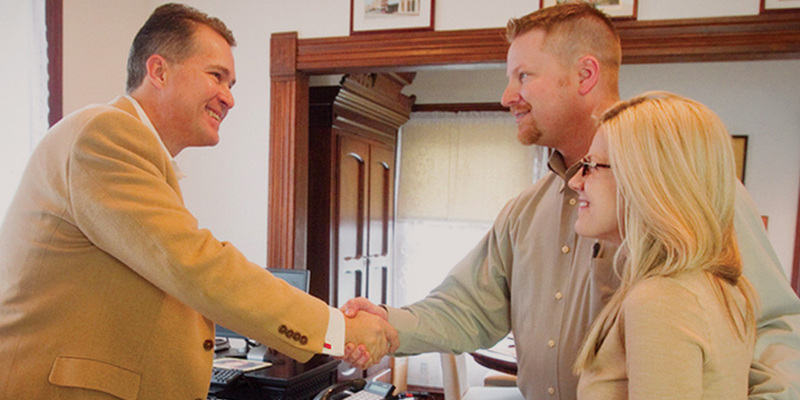 Chris’s experience and track record sets him apart from other agents. His involvement in over 1,000 transactions over a 29+ year career span gives him the expertise and negotiation savvy that clients deserve. Chris’s goal is to be his clients’ champion in their real estate transaction and process of home ownership. His proven systems or ‘Processes’ have been successfully applied to over a 1,000 transactions to negotiation success and smooth closings. Chris’s goal is to be a “Realtor for Life” to his clients. One of the ways he proves his worth above and beyond the negotiation table is through the Homeowner’s Club that he created for his clients. Chris has experience in residential sales, development and land speculation, ranches, and vacation home investments, making him a great “go-to” Realtor for a plethora of advice in buying and investing in real estate. Chris lives by a motto given him over 20 years ago by his (then) broker who said “You can make a good living helping people buy and sell real estate but you can create wealth by investing in real estate“. Chris has taken this advice to heart and has both invested in and partnered in many real estate projects. Chris’s father, Gary Kappmeyer, taught him that you get back as much as you give back. With that mission in mind, Chris champions several charities around the nation. Due to his 25+ year involvement with Scouting and Saint John Neumann’s Catholic Church, he avidly supports Boy Scouts of America and Girl Scouts of America, Mobile Loaves and Fishes, and several other Catholic charities. 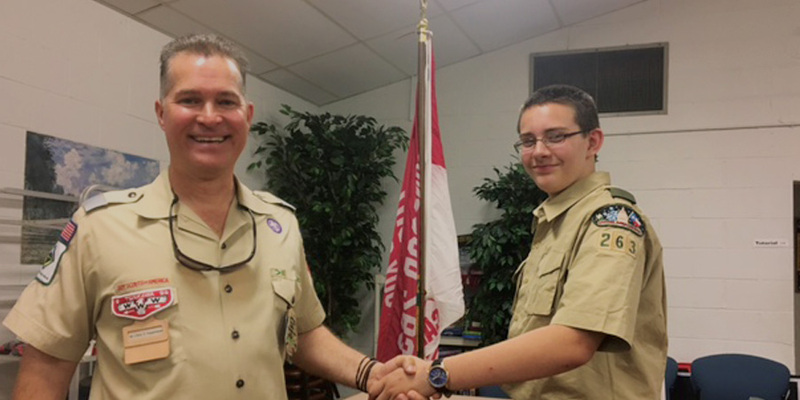 Chris enjoys giving back to the Boy Scouts of America and is a local founding Scout Master for Troop 990, the Westlake Boy Scouts troop at Saint John Neumann’s. “I’m particularly passionate about the Urban Youth Initiative we’ve started in East Austin,” he says. “We’re giving kids options that they might not have had otherwise. We’re changing hearts and minds, one Scout at time. I’m a witness of this work by helping lead these smart kids to a great future and where they can become a valuable member of society, where had they not had Scouting, might have not been given very many positive choices.“ Chris further helps fund some of these great organizations with his annual fishing tournament, the Boo Ray Bay Fishing Classic. This tournament, begun as a friend’s trip in the 2000’s, has now grown its ranks and raised tens of thousands of dollars for Chris’s favorite charities. Chris has always enjoyed his time in the great outdoors and values the experiences and memories that his multiple sojourns in camping, fishing, and hiking have taught him. He tries to impart his love of nature to people around him, from the multiple Scouting ventures that he has undertaken over the years, to simple activities such as taking his family to Zilker Park’s hike and bike trail over the weekends. If you’ve ever spoken with Chris, he will be quick to tell you about the fishing and camping trips he helps organize throughout the year. 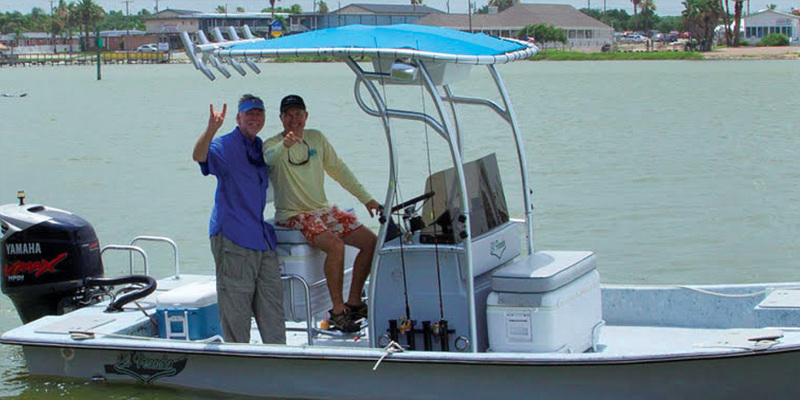 His favorite trip, in particular, is Boo Ray Bay Fishing Classics, a non-profit bay fishing trip in Rockport, Texas. Hosting over 80 fishermen, both professional and amateur, the trip is the highpoint for many goers and, in the words of one attendee, “a really great time!” Chris has taken his two daughters, Roxana and Christina, to the well-known Philmont Scout Hike. This hike, attended by multiple dads and their kids, is 12 days long and over 110 Miles (70 miles as the crow flies). Chris is proud to say this Dad’s and girl scouts trip is a life-changing experience for everyone involved and a great character-builder for all involved.